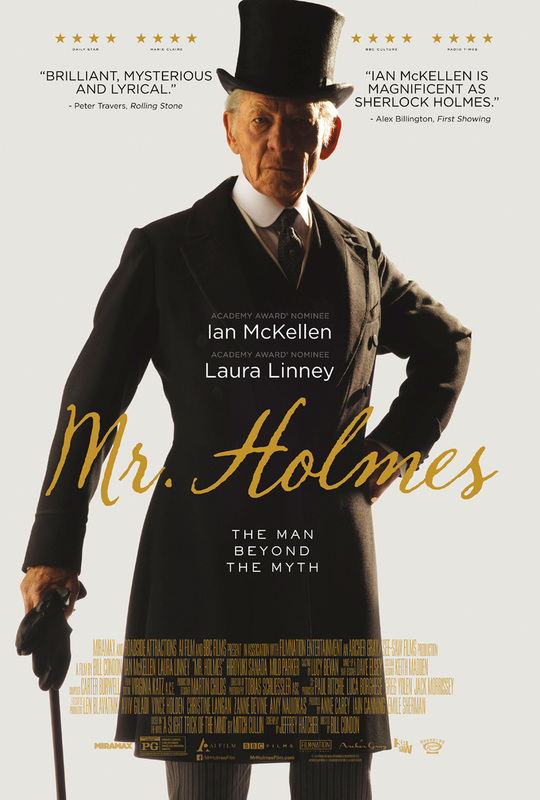 "Mr. Holmes" is a new twist on the world’s most famous detective.1947, an aging Sherlock Holmes returns from a journey to Japan, where, in search of a rare plant with powerful restorative qualities, he has witnessed the devastation of nuclear warfare. Now, in his remote seaside farmhouse, Holmes faces the end of his days tending to his bees, with only the company of his housekeeper and her young son, Roger. Grappling with the diminishing powers of his mind, Holmes comes to rely upon the boy as he revisits the circumstances of the unsolved case that forced him into retirement, and searches for answers to the mysteries of life and love – before it's too late. Trainwreck, Terminator, Mr. Holmes, Star Wars steelbooks and more! 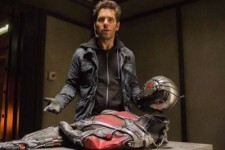 The Gift, Pixels, Southpaw, the definitive Army of Darkness and lots more!